The easiest way to remove bugs safely! Wolfgang Das Bug Sponge is a specialized cleaning sponge with advanced bug removing technology, thanks to the unique honeycombed design. Don’t let the rough exterior fool you, after being soaked in warm water, the Wolfgang Das Bug Sponge makes quick work of bug removal on any surface on your vehicle – be it glass, chrome, paint, fiberglass, or plastic Wolfgang Das Bug Sponge will perfectly clean them all! No matter where you live, there’s a bug season. 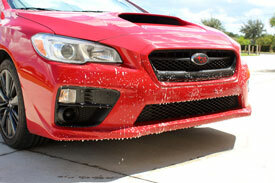 It’s an unavoidable occurrence that drives those who love their cars to be clean crazy. 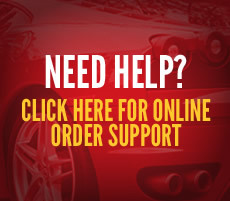 Luckily, there’s an entire detailing world out that with specialized products made for bug removal. Wolfgang Das Bug Sponge is one of the good ones. The honeycomb design means that the Wolfgang Das Bug Sponge is an open-cell sponge with high absorption of water qualities. This softens the sponge, making it malleable and easy to use on all surfaces. This also means that Wolfgang Das Bug Sponge actually traps the debris from the surface, safely removing it from the paint without causing further damage. Start your bug removal process by soaking your Wolfgang Das Bug Sponge in soapy water. This softens the sponge for maximum results. While your Wolfgang Das Bug Sponge is soaking, use Wolfgang Bug Remover Spritz to prep the surface. Simply spray and let it dwell! Once your Wolfgang Das Bug Sponge is soft, simply run the sponge across the surface that needs to be cleaned. The open cell grabs the debris, removing it safely from the surface. As you can see, the Wolfgang Das Bug Sponge picks up more than just bug remains! Any road grime or tar is also removed during the scrubbing, leaving a cleaned surface behind! Thanks to the versatile structure, Wolfgang Das Bug Sponge is perfect for use on tar removal and stubborn staining as well. Road grime and bird droppings don’t stand a chance against the Wolfgang Das Bug Sponge! In fact, Wolfgang Das Bug Sponge can be used at almost every level of your wash. 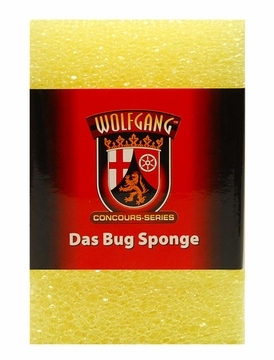 Grab a separate Wolfgang Das Bug Sponge for your wheels and watch that brake dust disappear! 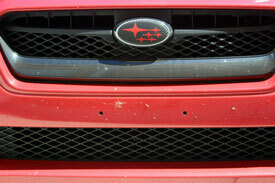 The acidic remains of stuck on bugs can cause real damage for clear coats – making quick work at removing them crucial. While your Wolfgang Das Bug Sponge is soaking, prep the surface that needs to be cleaned of bugs with Wolfgang Bug Remover Spritz. The specialized enzymes in Wolfgang Bug Remover Spritz dissolves bug splatter, making their removal that much easier. and after! 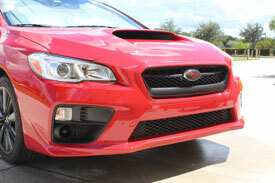 All traces of bug debris and road grime are gone and you have a clean bumper once again! Wolfgang Das Bug Sponge measures 5x3x3, fitting perfectly in your hand and lowering your chances of dropping. 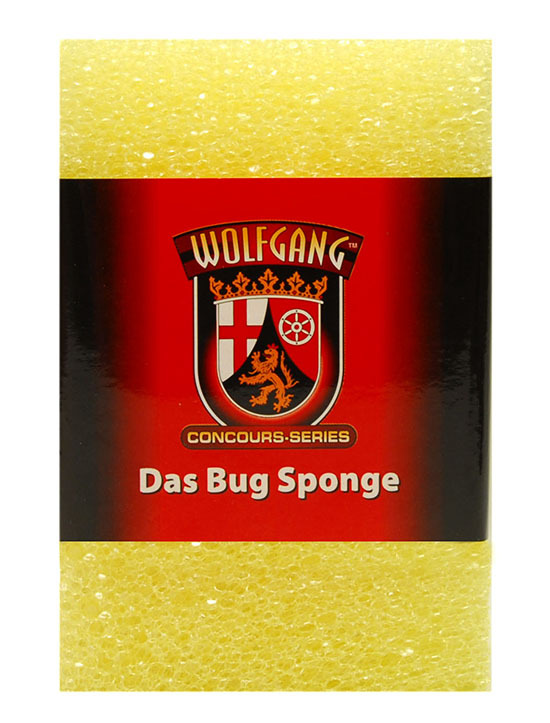 Don’t give bugs the chance of ruining your perfect finish for life – remove them quickly and safely with Wolfgang Das Bug Sponge.